I don't know if there is anything better than a freshly made bagel. 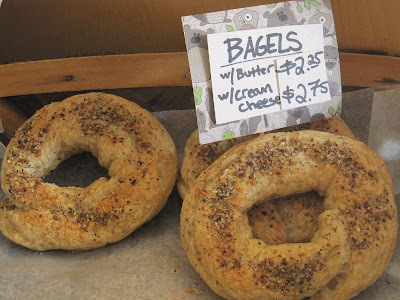 I've never tried to make bagels - the boiling-then-baking seems intimidating. Have you, Monet (or anyone else)?